Most optometrists enter the field with the goals of improving patients’ eyesight and quality of life and to gain personal fulfillment in their work. While these are admirable goals, it’s also essential for practitioners to have the tools necessary to achieve financial independence and the economic growth of their practice. While many optometrists are not experts in optometry practice accounting or bookkeeping, at Caro & Associates, we specialize in optometry practices and have the financial tools and expertise to guide your business to the next level of financial independence. There are common hurdles in an optometrist’s journey to financial independence. When you understand these obstacles, you can learn how to overcome them to create a fiscally strong, personally fulfilling optometry practice for your community. When the economy takes a downward turn, fewer people turn to optometry services, causing a significant decrease in patients and revenue. A savvy practice owner understands that to survive during economic turmoil, you must either be successful in securing a large share of the market or you must know how to downsize the business during the lean season while retaining as much income and business as possible. Let Caro & Associates guide you to a strong business plan to ensure financial success, even with the unpredictability of the American economy. With the help of Caro & Associates, your practice can weather any storm and will continue to be a valuable asset to your community, regardless of the economy. Many optometrists do not have the expertise or training needed to fully understand the financials of their practice or have the data they need to make smart, business savvy decisions about decreasing overhead spending or running promotions to generate business. These are skills not often taught during formal optometry training, and the lack of knowledge can have devastating consequences on a practice’s ability to create healthy revenue and provide a strong financial future for the optometrist. With our expert help, practice owners can have the information and insight they need to make decisions to decrease overhead spending, increase patients, and generate more revenue for their practice. 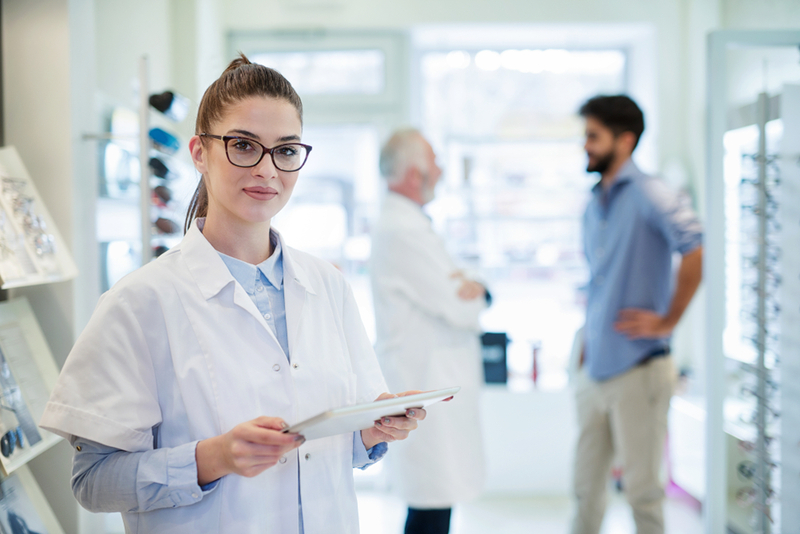 Once an optometrist begins to generate a healthy income from their practice, many stop stretching their business plan, believing the sale of their practice will support them in their retirement years. Unfortunately, as retirements can now span 20-25 years, sometimes the practice sale value leaves a gap in the income needed to retire comfortably. By increasing the value of your practice by bringing on more partners and specialists, you can ensure you don’t fall into the “I’m doing okay” trap and find yourself in a situation where retirement seems impossible, and your practice is not worth as much as you thought it would be. An added benefit of growing the business is a broader range of services for patients and the potential for expanded service hours – a win/win for everyone! Many optometrists have not had the formal business training necessary to support a healthy business plan. Let Caro & Associates help propel your practice forward and plan for the future by learning more about our services which include optometry accounting, tax planning, payroll, wealth creation strategies and more by contacting us today.